‘Let’s get going and see what happens’. A seemingly innocuous and mild statement made by a certain Swedish gentleman over six decades ago was the germination of a revolution in modern furniture design. In the year 1945, two brothers Yngve and Jerker Ekström and Sven Bertil Sjöqvist laid the foundation of Swedese, their dream venture in furniture design. Founded on the principles and intrinsic appeal of Scandinavian Designs, Swedese soon charted out its own course in the realm of designing. The bottom line was creating beautiful contemporary furniture in consonance with the tradition of Scandinavian ethos. Burgeoning popularity and decades of satisfied customers later, Swedese continues to uphold the essence of quality furniture winning accolades all the way. Fabiia is happy to associate with this premium furniture line and proudly brings a selection of Swedese bestsellers for you! Starting off in style is the selection of easy chairs including the world famous Lamino. Voted the ‘Twentieth century’s Best Swedish furniture design’, this is the last word in breezy comfort. Little wonder that Nobel laureates giving interviews ensconced in a Lamino is a common sight! Continental and Nova easy chairs spell plush luxury and glamour while Laminett will add sleek dimensions to your surroundings. Stools and benches seem sedate words to describe this segment of Swedese’s furniture! The log bench and stool in laminated oak veneer excel in earthy appeal. Functionality and style combine to make spin stools a worthy buy. Just and Cruiser stools invite you to sink in their easy comfort. 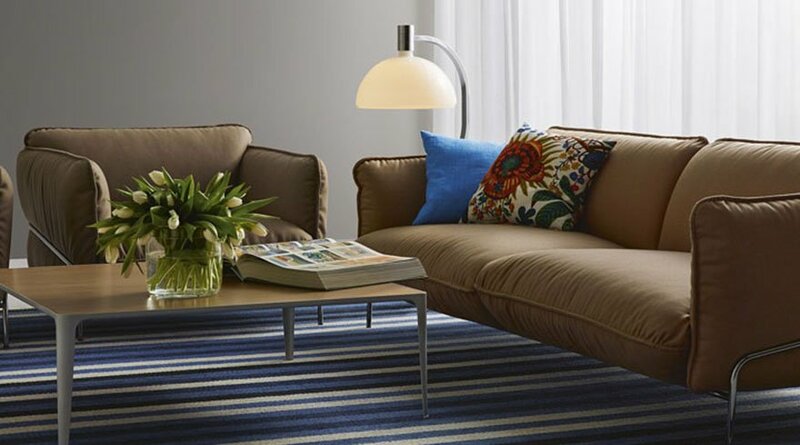 One of the defining principles of Swedese designs is imparting happiness , a direct takeaway of Scandinavian ethos. Fabiia’s selection of Swedese sofas emphasises just that. Continental sofa is a dream design in solid wood while Nova soothes in ethereal green. The sofas have a strong steel base thus cementing their durability. 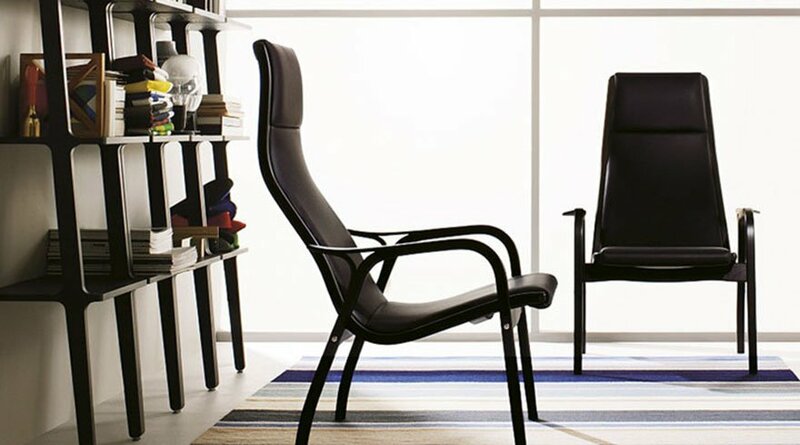 Minimalist design and clean lines have always been the driving mantras of Scandinavian designs. Swedese carries forward this ethos with aplomb. Take a look at their collection of tables to reaffirm the truth of the statement. Breeze is a coffee table and a structural marvel to boot. Same holds true for Drum side tables. Constructed of ash wood and set to a smooth steel finish, these tables are professional masterpieces. Lamino is a table with a stately appeal. In a direct departure from the others, the Flower table is design in song. Feminine and delicate contours define this piece of furniture. 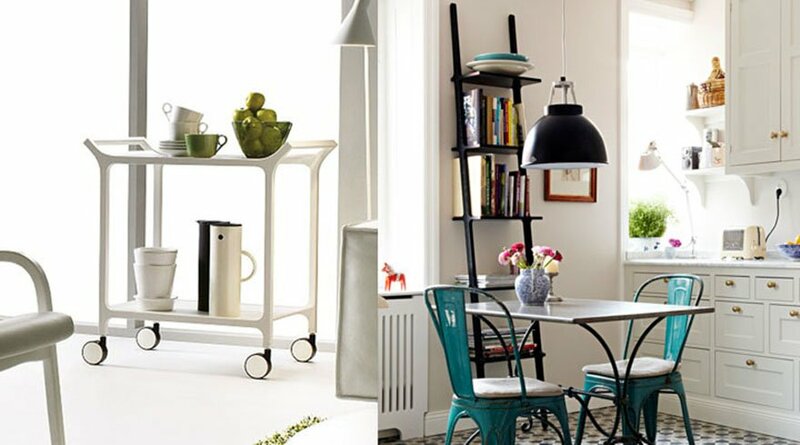 Versatility is the other name for Swedese’s Libri shelf, a stroke of genius in modern designing. Used in combination with a wall or solitary, this shelf defines minimalism excellently. It comes with brackets that are auto-adjustable. Do we need more?! Tea time shelf makes for a happy teatime! 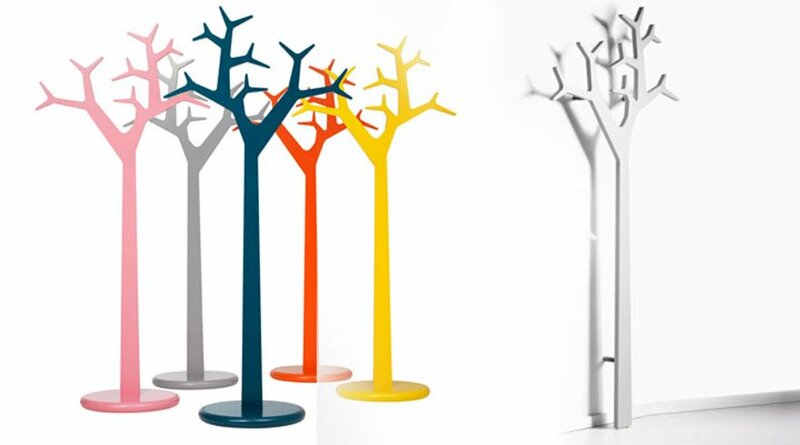 As for Tree coat stands, these nature inspired stands will bring a soothing touch to your ambience effortlessly. Swedese products transcend their functionality by the sheer novelty of their designs. This is surely reason enough to bring home a Swedese, courtesy Fabiia! This entry was posted in Furniture, Scandinavian Design and tagged coffee tables, shelf, side tables, swedese, tree coat stand.